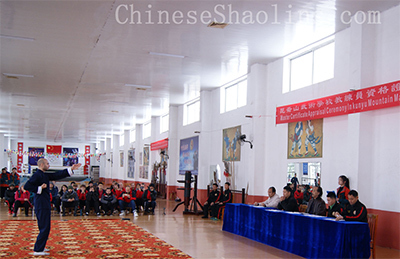 The majestic Bagua Palm martial arts form is also referred to as “Bagua Yousheng Lianhuan Palm.” The palm originated from the Wen’An County in the Hebei province and was created by Donghaichuan. The palm forms as part of the Neijia Fists. The Neiji fists are defined as fists that focus mainly on the elements of training, the refinement of personal potential and spirit, plus the internal energy. 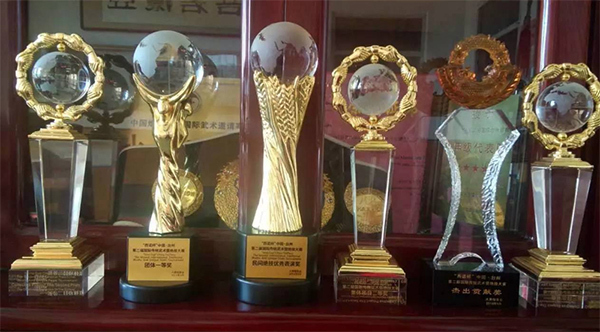 On the other hand, the Bagua Palm elements include the interaction of the palm plus movement of the feet. 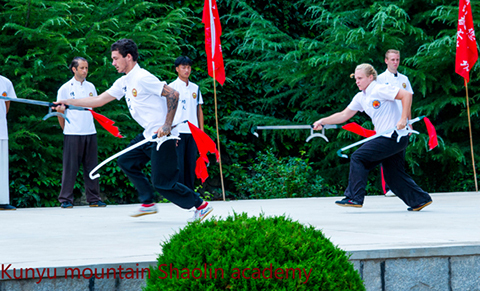 This Kung Fu form in China is able to combine both the internal and eventual concentration of the breath and the external movements. Students practicing Bagua circles in the temple next to us. 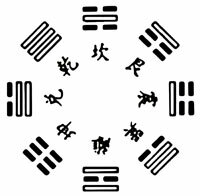 The creator of the Bagua Palm, Donghaichuan, was probably born during the 18th year of the Jiaping emperor in the Qing Dynasty. 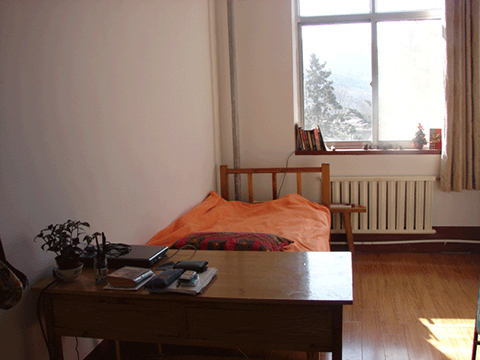 It’s said that he had become an apprentice of an old Taoist in the Xuehua Mountain in the southern part of China. The master had then spent more than 10 years in teaching him peculiar but marvelous martial arts. Then his master would give him a book that was named “Heluluoji” that he was supposed to study in detail. 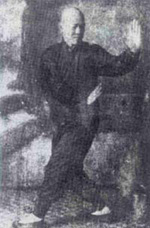 With an inspiration from the book with the help of the Yi theory, he was able to put the scattered techniques into a set of Kung Fu that would eventually become the Bagua Palm. 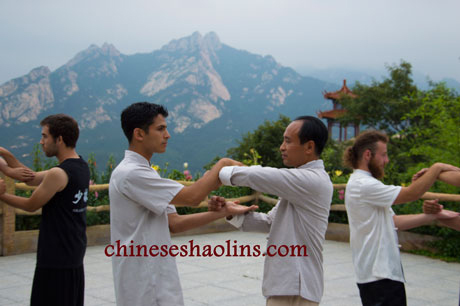 The Bagua Palm movements are renowned to be very soft while agile at the same time. 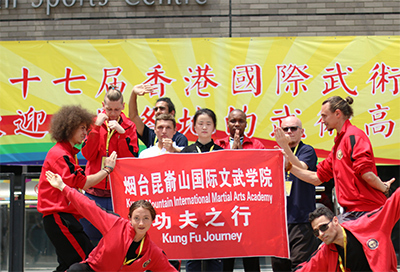 The Chinese Kung Fu style makes it easy for a person to move around and forward like a snake in order to hit an opponent’s lower part. 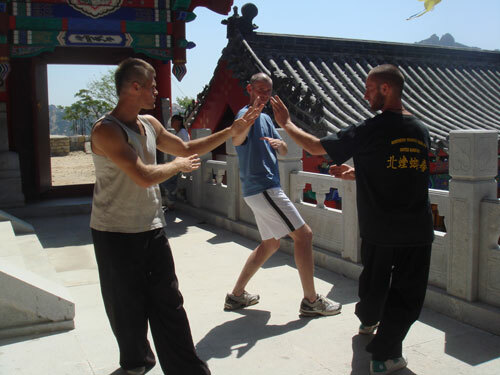 With such quick movements, a person training in the Bagua Pam could be able to cope with several opponents at the same time. In Bagua Palm, the basic principle is to be able to understand the movements that are between the stances of the body and the palm positions. The patterns that are mostly used in the Bagua Palm are the single-changing palm and the double hitting palm, double changing palm and the penetrating palm, turning around palm and the saying palm, the pushing upward palm and the revolving palm.These patterns of Bagua Palm are the simplest to learn and are essential. The shapes from the Bagua Palm include the facing upward palm and the erected palm, the fingers downward palm and the chopping palm, the penetrating palm and the pushing upward palm, and many other shapes. The shapes create the essence and meaning of the Bagua Palm, and they are of much essence as the patterns of the palm. 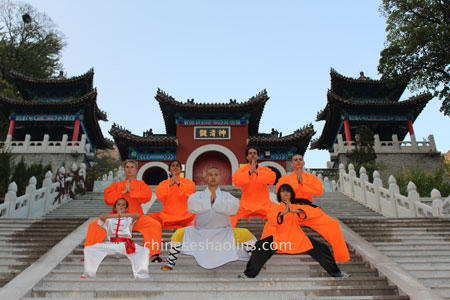 The steps of the Bagua palm also includes the twist inside of the feet and the moving with large steps, twist outside the feet, and the stepping from an up positioned to a down positioned stance. These steps, like the patterns and the shapes, form part of the Bagua Palm and are as essential as others. 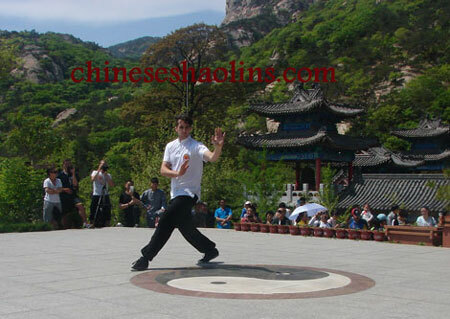 The Bagua Palm has been used in many occasions in the past as a combat method.